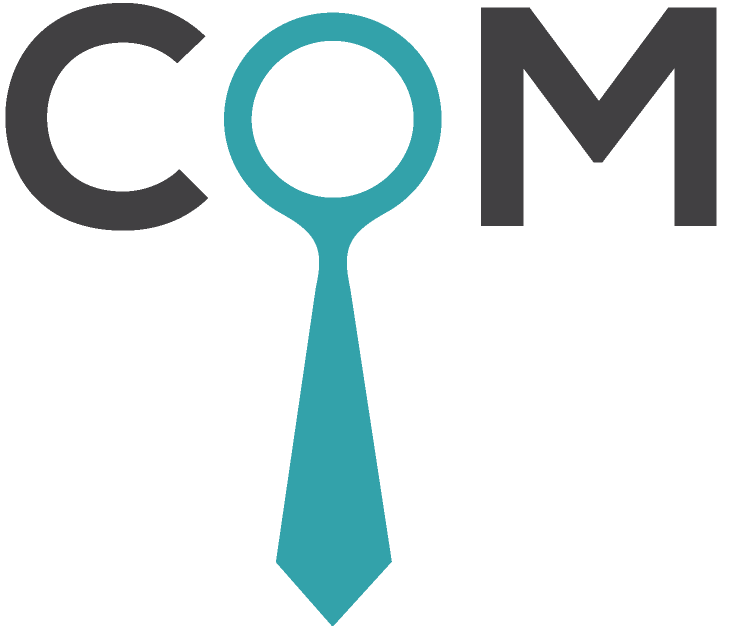 CommonLit is a nonprofit edtech startup organization dedicated to closing the literacy gap for America’s students. We develop open educational resources, flexible curriculum materials, and integrated technology tools that we make freely available to all teachers and students at www.CommonLit.org to promote high-quality reading and writing instruction. We are currently looking for a freelance assessment writer with strong writing skills and a ELA curriculum background to join our team. To apply for this job please visit www.commonlit.org.